Cranberries are a must-have during the holidays, but they’re also a very versatile fruit. 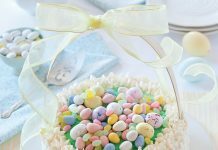 From breakfast to side dishes to dessert, here are eight great ways to use this fruit for any occasion. 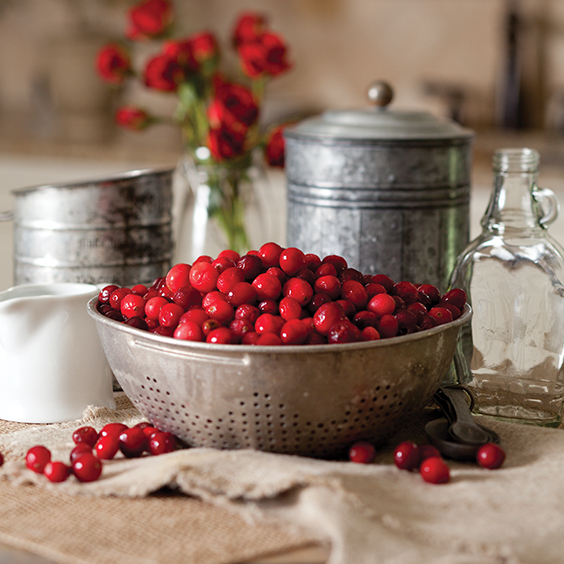 Cranberries have long been a staple in holiday cooking, but before they joined the Thanksgiving table, they sustained Americans for hundreds of years. The cranberry, along with the blueberry and Concord grape, is one of only three commercially grown fruits that are native to North America. Today, cranberries are grown in the northern United States, and approximately 47,000 acres of cranberries are harvested each year. An undamaged cranberry vine will survive indefinitely. There are vines in Massachusetts that are more than 150 years old! 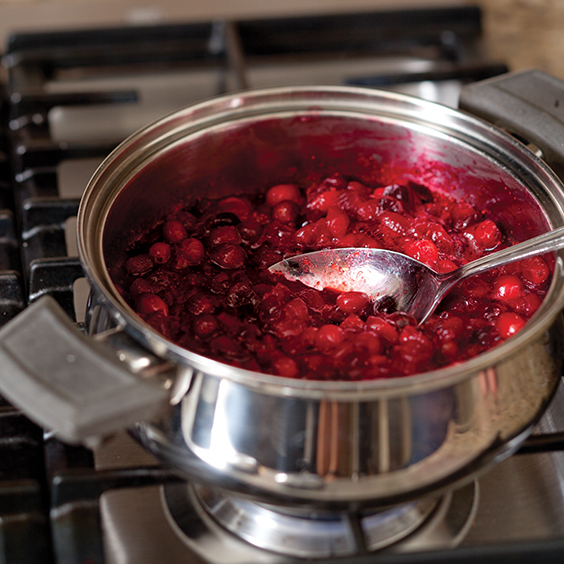 Cranberries are loaded with pectin, which is a natural ingredient that makes cooked fruit firm up and set. To release the pectin when cooking berries for a sauce, bring the berries to a boil, and cook them until their skins split and they burst. You can skim off any foam that accumulates on top of the fruit as it cooks, but it’s not necessary. Once the berries have burst, let the mixture cool to room temperature, then refrigerate until cold. The cranberry mixture will thicken as it cools.